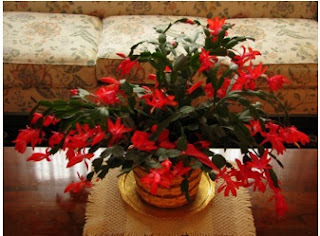 As we all know Christmas is time of decorations and for that reason, I want to mention the preferred and most beautiful holiday plants to brighten up the garden and other spaces that require natural decoration that plants give us. Below is the cutest for use in Christmas decorations plants. It is a very pretty plant can be used to decorate the kitchen. 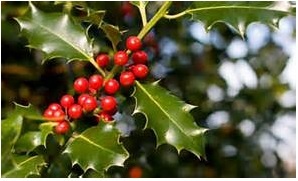 Even the red balls of holly plant is used to make decorations centerpiece to decorate the table with Christmas themes. The Christmas cactus is a very cute and living plant that gives the cheerful touch to our home for the time of joy and Christmas spirit. 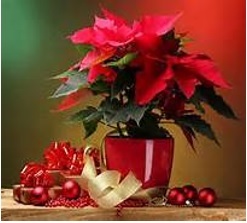 It is the most representative of Christmas plant.